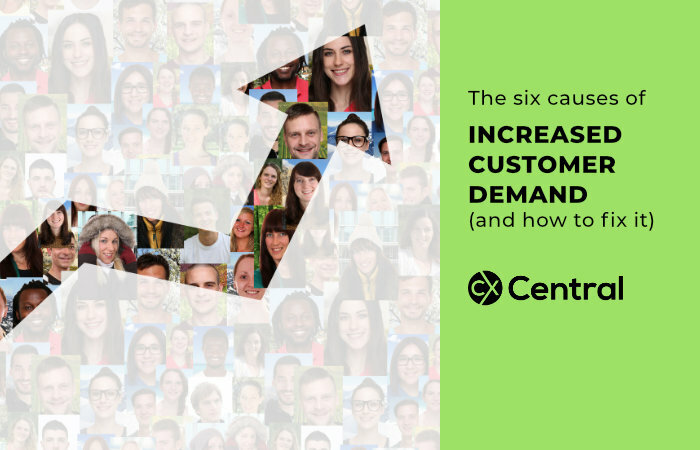 David Jaffe and the team at Limebridge Consulting have written a short White Paper on the six key causes of increased customer demand and provided us with three key strategies to reduce it. The take-up of digital interactions, mobile-based apps and social media by customers was supposed to produce a significant reduction in contacts to organisations in manned and expensive channels like branches, calls and emails. When we wrote the book on managing demand for interaction (The Best Service is No Service in 2008) we advocated this shift to a range of self-service mechanisms but did anticipate that it wasnt that easy. Perhaps it was even harder than we thought. Many organisations today report that staffing levels to handle contacts havent changed despite major investments in automation and self-service. Sometimes the explosive growth of information at our fingertips has had surprising outcomes. For example, bricks and mortar travel agents are still growing despite all the online travel sites. The explosion of online information has been good for some shopfront agencies. Many of our client’s havent seen any reduction in interaction workload, (if we use frontline contact staff as a proxy for contact demand) and others havent seen the scale of reduction they expected. For example, one major bank told us they had the same number of staff as ten years ago, despite a massive take-up of internet banking and mobile banking. Of course, there have been some shining lights that have obtained a significant change in contact levels via digital like the Australian Tax Office (ATO) and their equivalent in the UK (HMRC). They have both driven down a large percentage of the phone and email-based contacts. These organisations share an explicit focus on reducing customer demand using digital channels as the major driver. 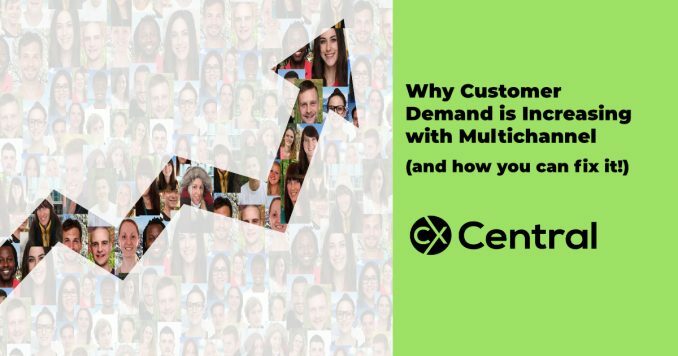 Similarly, our US colleagues reference organisations like T Mobile and Check Free who have driven out 30-60% of demand by adopting the customer demand methodology we recommend. These cases show that it is possible to get great results which are cheaper for the organisation and better for the customer but it also takes some effort and requires methods and tools. In this paper well look at why some organisations are finding it harder and what strategies they can adopt in response. David Jaffe is the Consulting Director and co-founder of LimeBridge Australia and is a customer experience delivery expert as well as a regular speaker on customer experience management and customer advocacy. He has led work in customer service improvements at more than a dozen major Australian institutions and coordinates the content for the Chief Customer Office Forum in Australia. 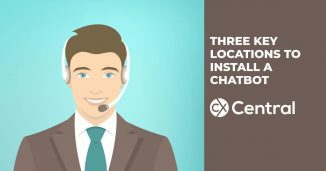 Chatbots have the potential to improve your CX and save you money so this article reveals the 3 key locations you should install a chatbot. Ready or not the call centres social media awakening is occurring with more and more consumers using social media channels for business enquiries resulting in new challenges to manage the customer, data and staff. 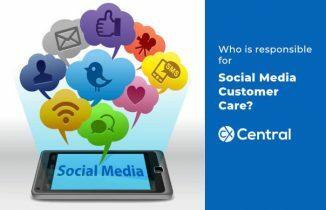 Who manages social media customer care? 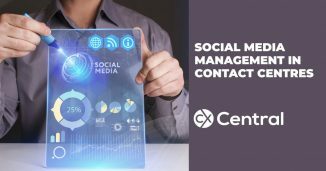 Who manages Social Media Customer Care is becoming an increasingly complex and important decision for organisations with serious consequences for failure when your business gets it wrong.